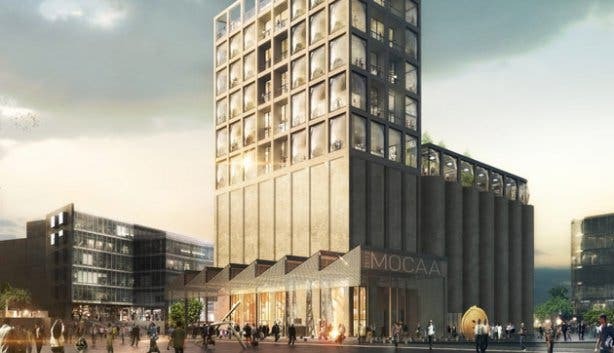 The award-winning Zeitz MOCAA (Museum of Contemporary Art Africa) welcomed over 350 000 visitors through its grand doors in its inaugural year. 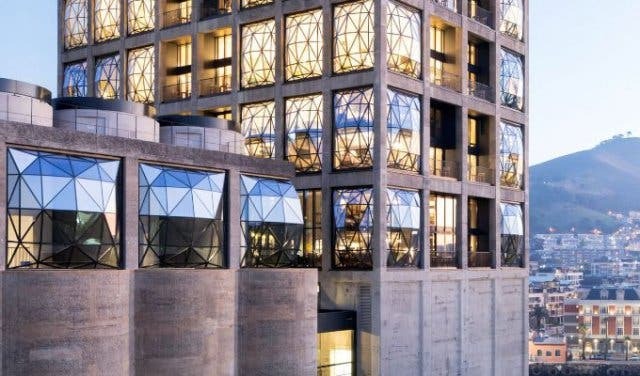 When Zeitz opened on the long weekend of 22 September 2017, everyone was invited to experience the largest exhibition of contemporary African art in the world in the unusual and appealing building – for free. One of Zeitz’s missions is to be accessible to all. They declared under-18s would gain free entry all year, while visitors of African descent would gain free entry on Wednesdays from 10am to 1pm. Nearly 30% of guests have visited on a complimentary basis as part of the Access for All initiative, which targets students and educational groups. Visiting the museum is less of an outing and more of an experience. 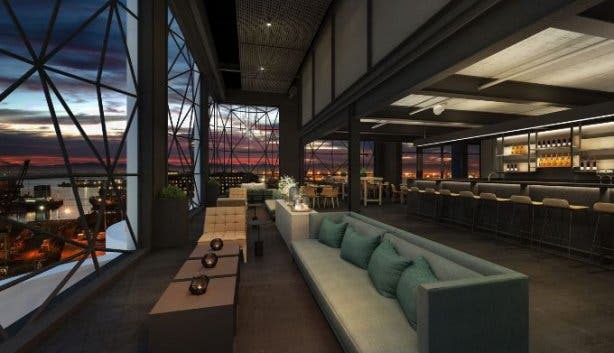 With nine floors spanning 6 000 square metres, you’ll need a full day to see everything. 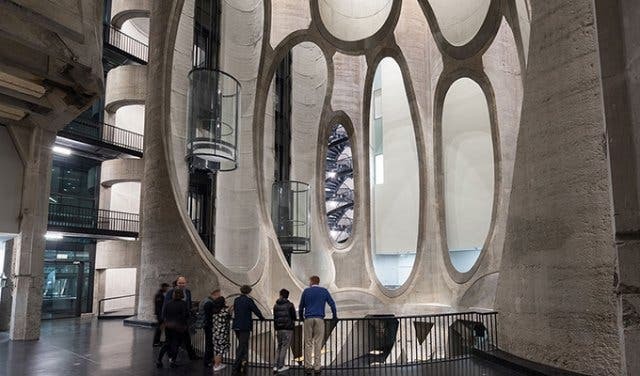 Zeitz MOCAA's architecture intrigues visitors – the space pays tribute to the original industrial design of the building, which was once an old grain silo. 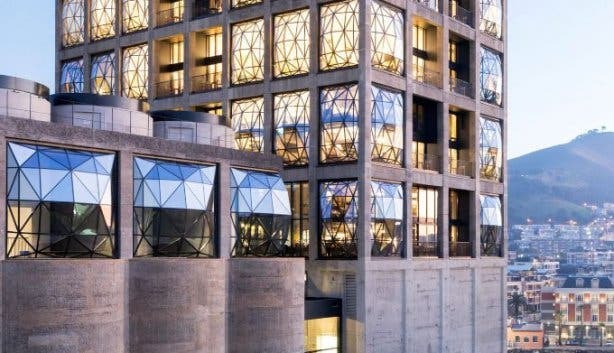 Renowned British architect Thomas Heatherwick, dubbed the “Pied Piper of Architecture”, is responsible for turning this mass of concrete into a cultural landmark. 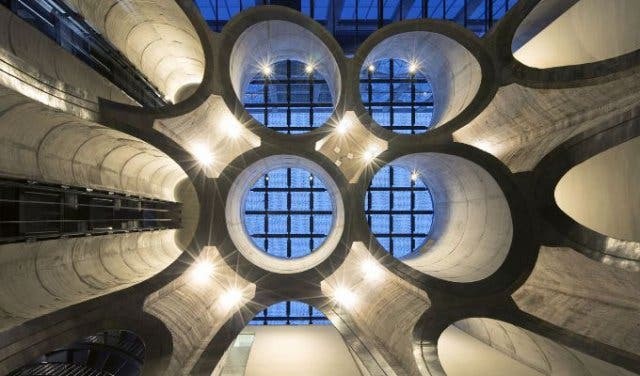 The walls of Zeitz MOCAA are dotted with a mixture of temporary exhibitions, on display for a few months at a time, and permanent pieces that remain on constant display. 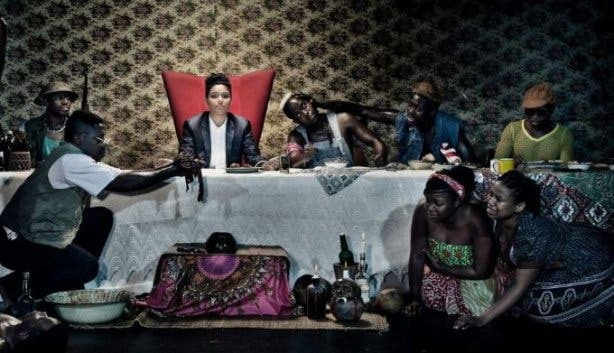 The museum features a large number of artists from the African continent as well as international artists. 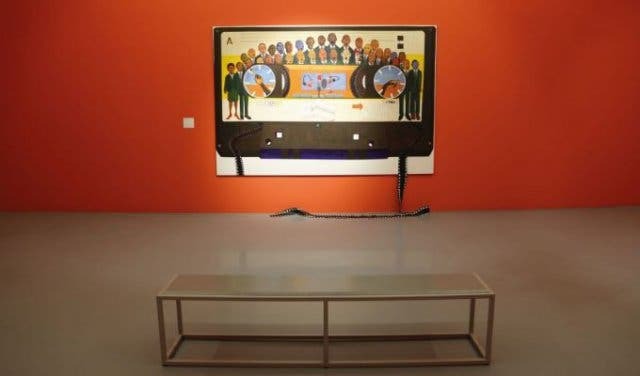 You’re bound to find an exhibition that speaks to you; more than 80 artists from Africa and the diaspora are represented through hundreds of artworks. Five Bhobh (pronounced “five bob”): Painting of the End of an Era launched in September and features 29 artists from Zimbabwe. “Five bob” is the average fare required to travel locally by kombi (minibus) in Zimbabwe. Here, the kombi represents Zimbabwe; its passengers, the artists; who engage in social commentary. 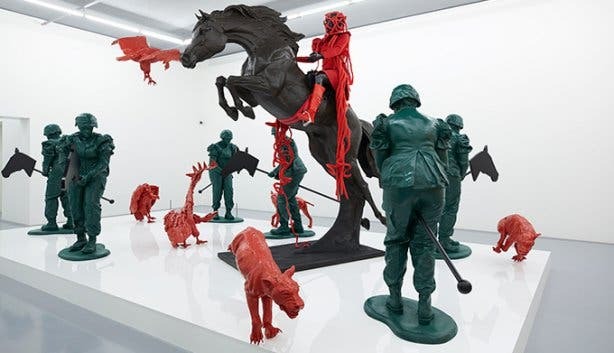 This exhibition provides a synopsis of the medium of painting as it applies to Zimbabwe today, challenging existing ideas around how painting is defined. Zeitz MOCAA will have self-guided audio tours. 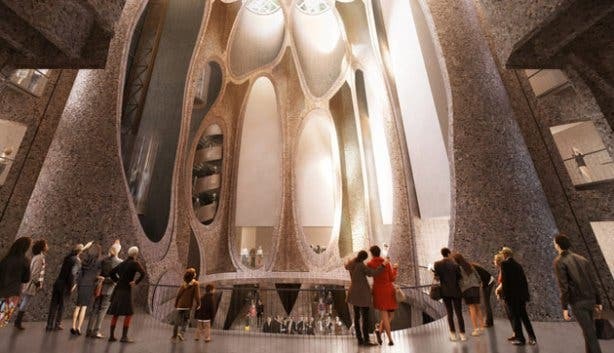 They will be narrated by artists, curators, architects and designers so visitors can hear the unique stories about the museum’s collection and architecture. The audio tours will initially be delivered in English, but will soon include three local languages – isiXhosa, isiZulu and Afrikaans. Monday 24 September 2018 (Heritage Day): Free entry between 10am and 6pm – last entry at 5:30 pm. Monday 24 September: A children’s puppet workshop entitled Flying Fables and Magical Myths hosted by the Museum’s Centre for Art Education. 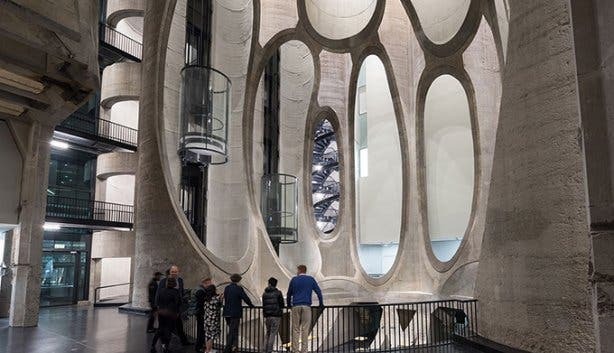 Thursday 27 September 2018: Museum Night is part of the wider V&A Waterfront Museum night (linked to First Thursdays). Free entry between 5pm and 9pm for the first 2000 guests. Thereafter, admission is half-price (R95). Last entry at 9:30 pm. First Fridays (every first Friday of the month): Half-price admission (R95) between 5pm and 8:30pm, with the museum staying open until 9pm. 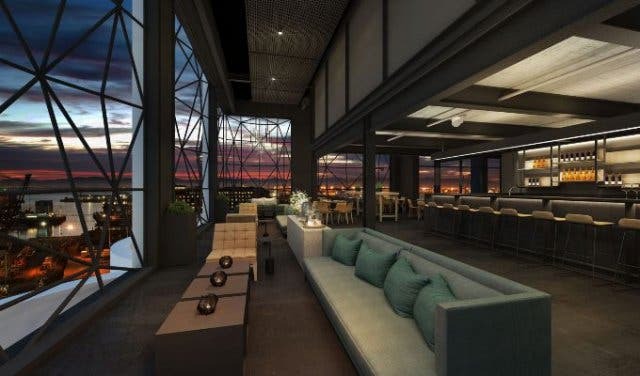 There is usually a set public programme and the restaurant on the sixth floor organises a special, for example, bottomless bubbles. 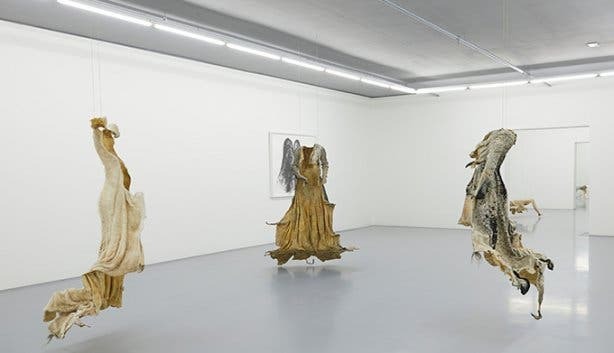 Saturday 28 September: The launch of the fashion programme with the first screening of the “Fashion Films” series, exploring the notion of play and found objects. Wednesdays: Free entry for South African citizens (with ID/Driver’s Licence/Passport) between 10am and 1pm. Stay posted for the announcement (in October) of the schedule of exhibitions and programmes for the following year. 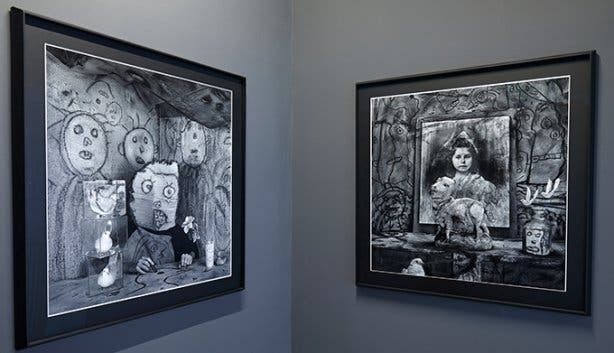 For more information call 087 350 4777 or email info@zeitzmocaa. 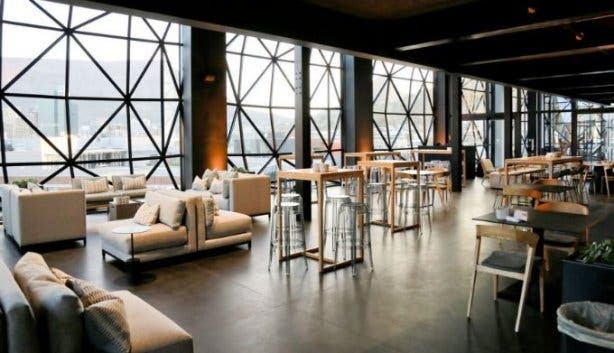 Find out all about Cape Town’s free Silo Concerts. If you're interested in a festival celebrating African art, culture and heritage have a look at AfroFest.